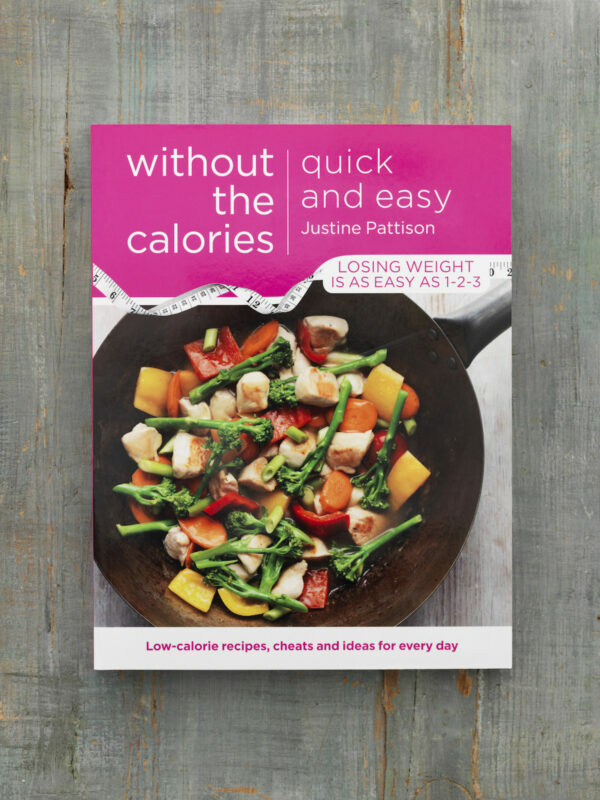 Justine's books are aimed at people who are looking for everyday inspiration. 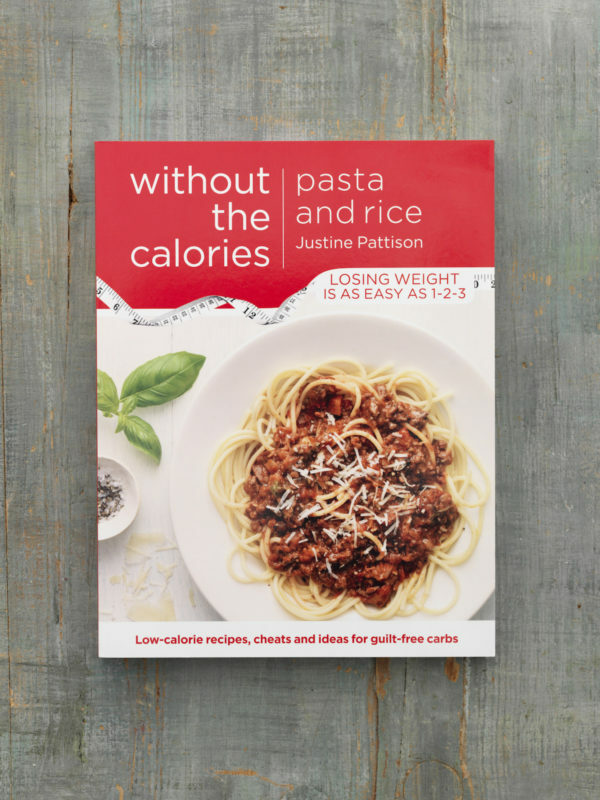 Her recipes fit into normal life, using ingredients that can be found nationwide. 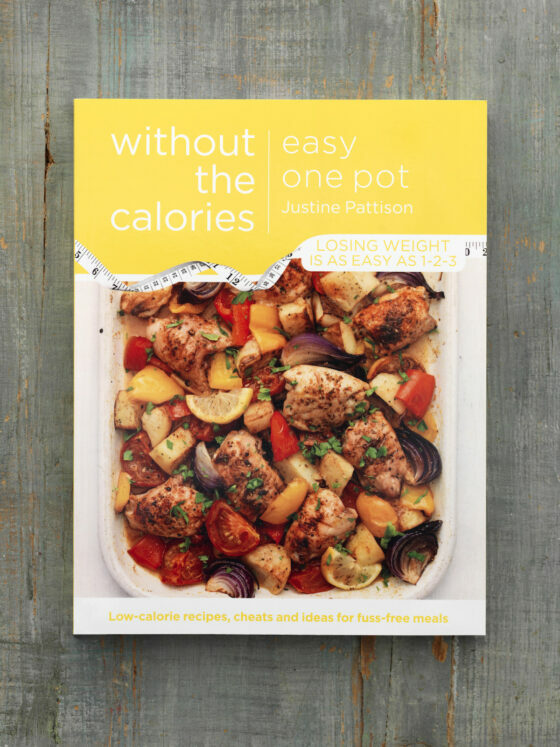 They combine clarity with page appeal, making them perfect for extracts and serials. 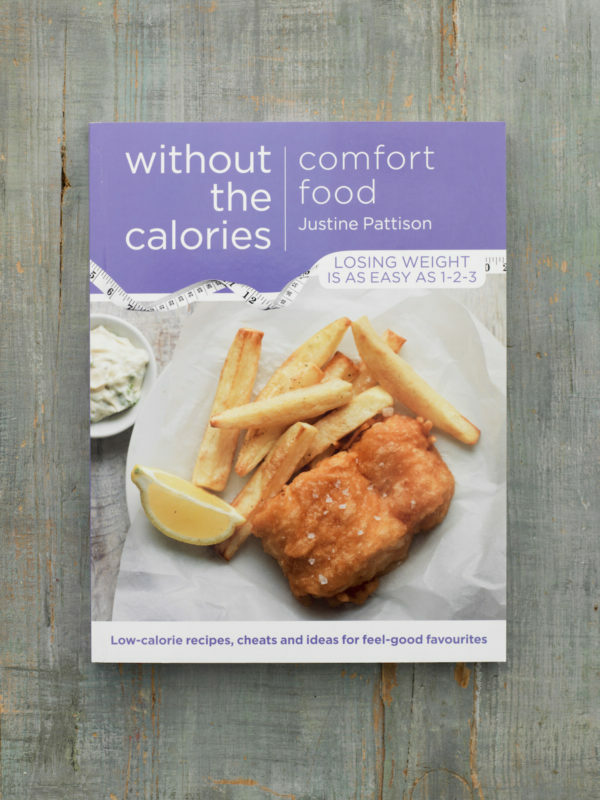 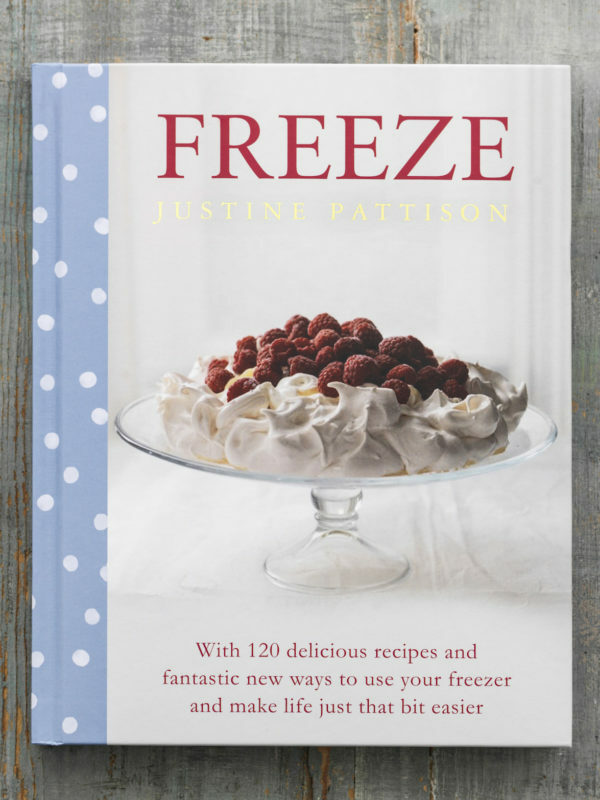 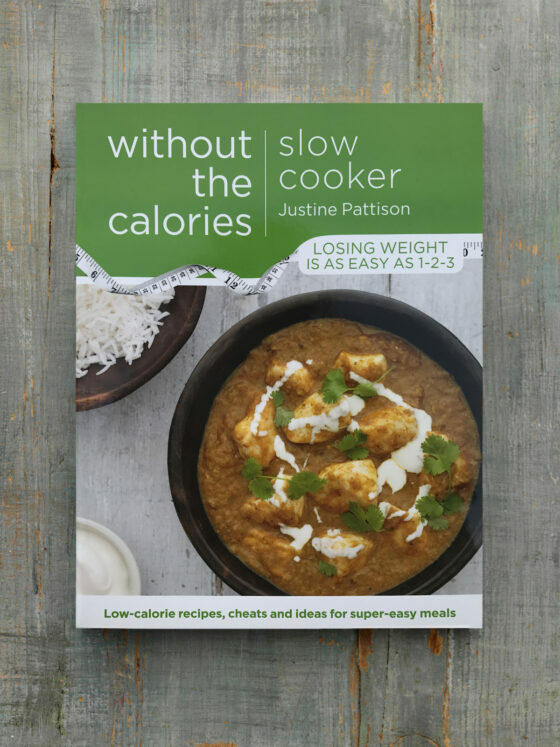 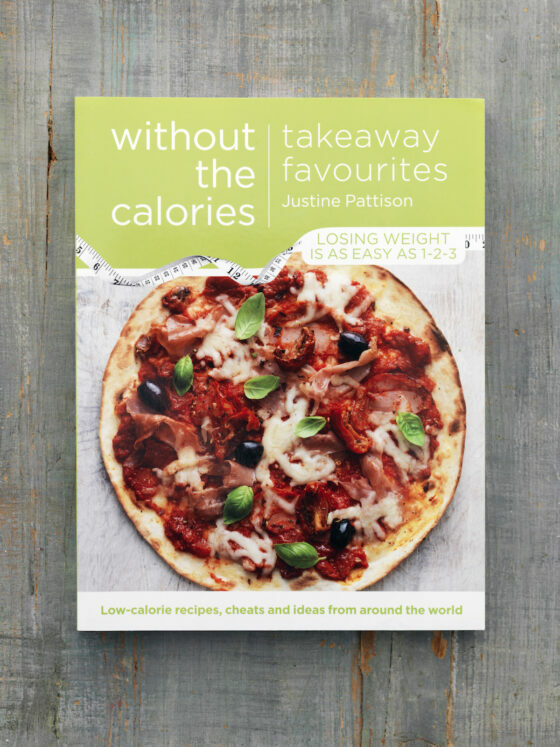 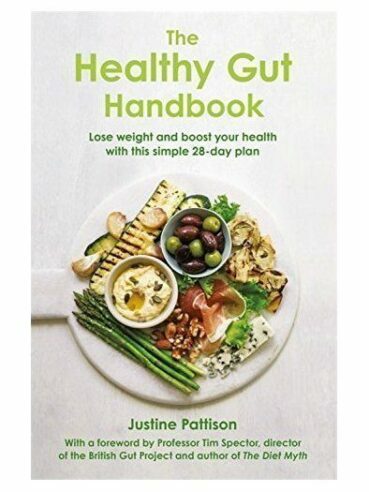 Justine's specialisms include low calorie cooking, home freezing and cooking for a healthy gut.